Weird to put a post up about a taco stand. But for 51 years Henry’s Tacos served meals to Los Angeles and we loved them for it. In high school we used to sneak off and get food at Henry’s because it beat the roach coach that came by our school. Due to a disagreement over the lease, the restaurant will close at its current location. By the time this posts, they will have already taken down the iconic sign. I am looking forward to checking out their new location when it goes up. 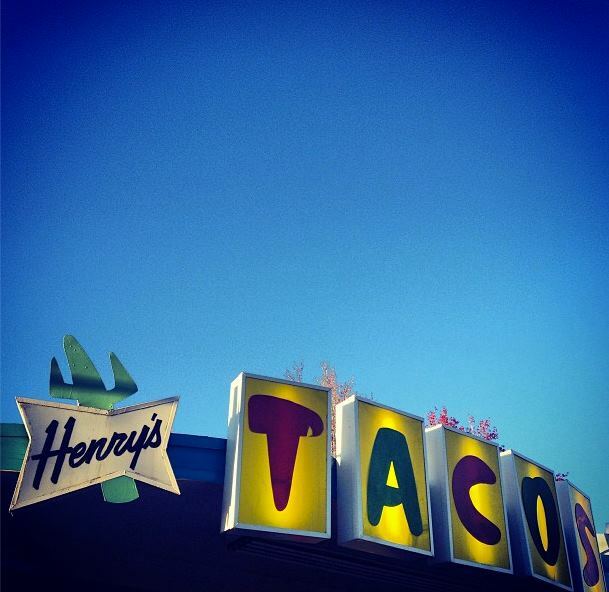 Henry’s Tacos stands down… for now.